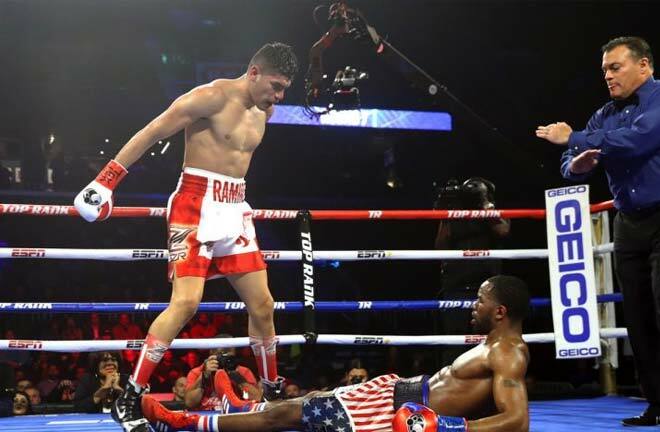 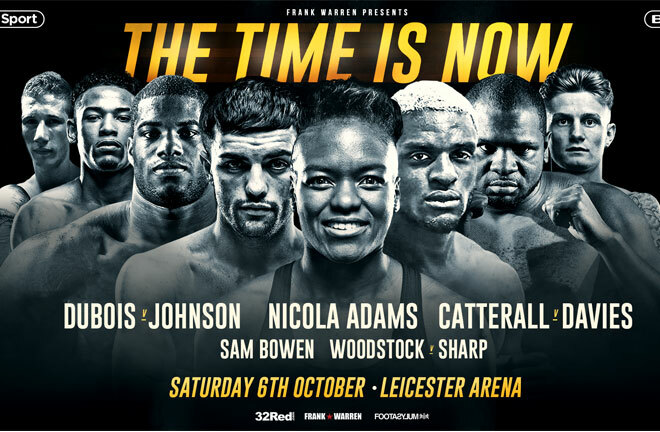 Frank Warren will stage a massive night of boxing on October 6. 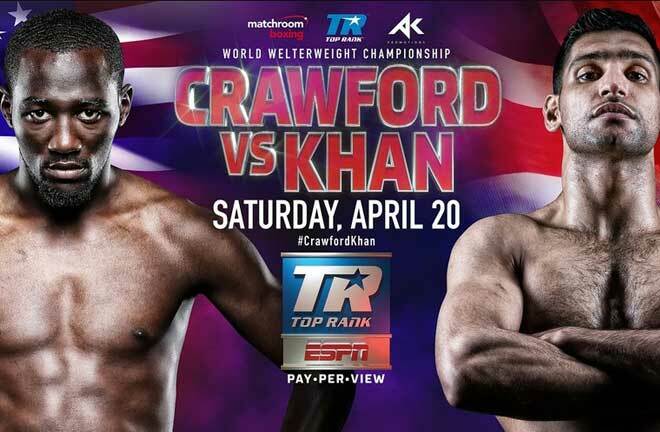 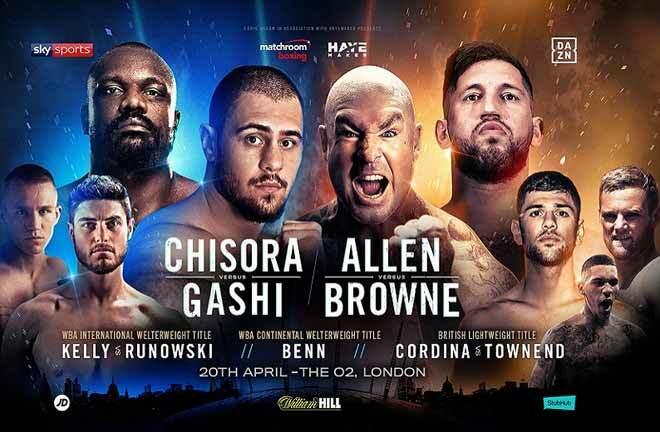 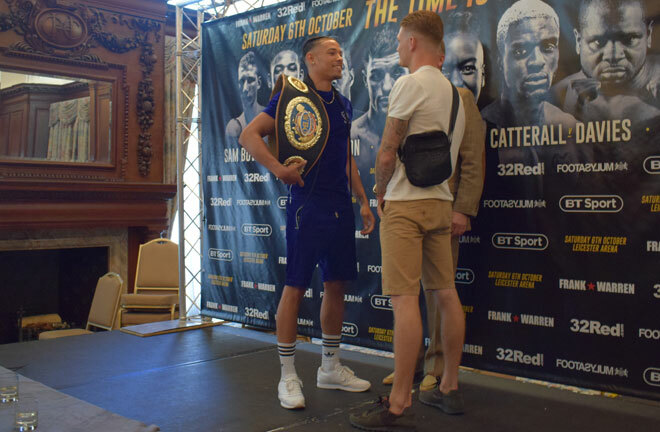 Home Headline Frank Warren will stage a massive night of boxing on October 6. 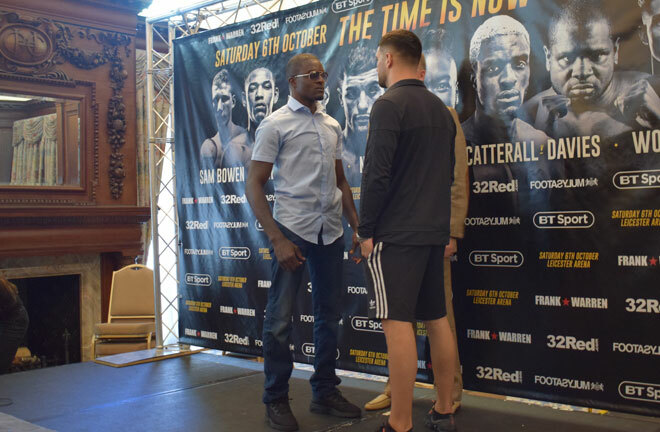 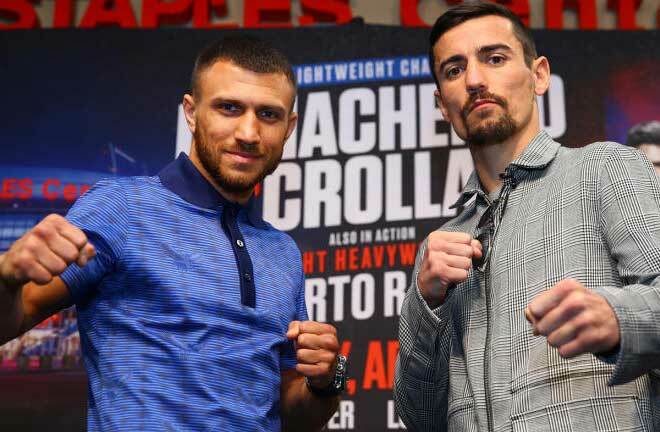 Catterall and Davies face off ahead of their fight on October 6. 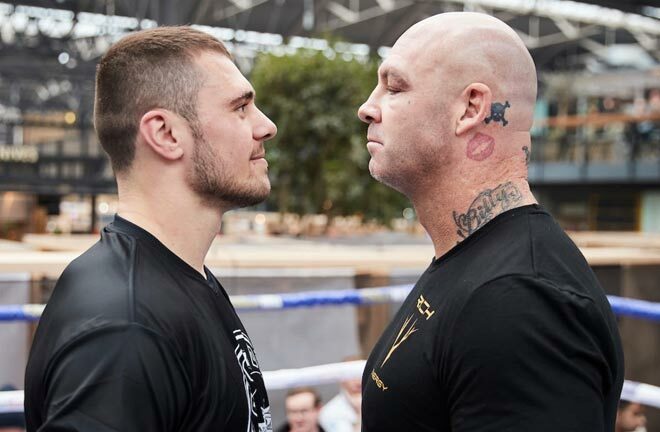 Woodstock and Sharp face off ahead of their fight on October 6.